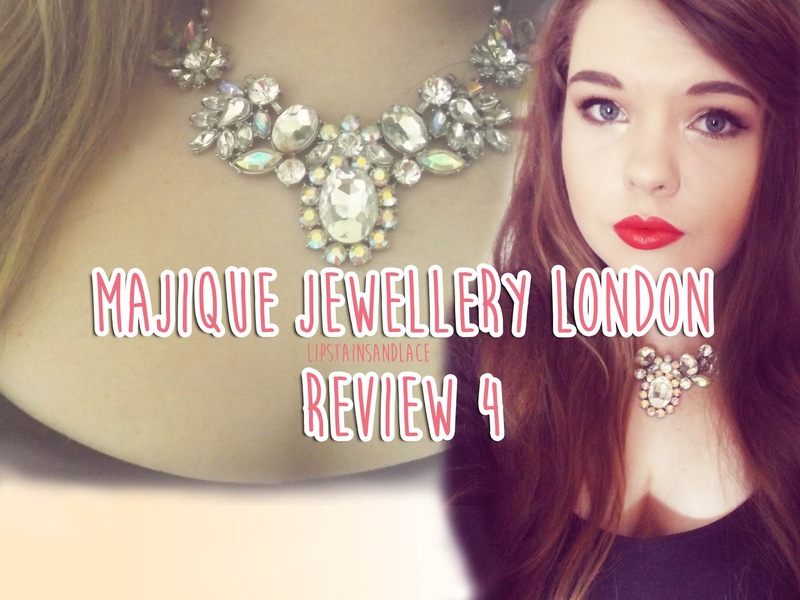 So as most of you know already, I've been reviewing some pieces from Majique Jewellery London and this week I'm back with another review of two stunning pieces. This week I'm reviewing this crystal bracelet and this absolutely stunning statement crystal necklace. This dainty crystal drop bracelet is such an eye-catching piece! The bracelet itself is a small, dainty bracelet that has stunning drop shaped crystals at each end that join in the middle of your wrist. It's extremely lightweight and is such a statement piece, I love it! You can purchase it from Majique Jewellery London here. The second piece I have been wearing is this stunning statement crystal necklace and let me tell you, pictures certainly do not do this piece justice. The sparkle off this necklace is phenomenal! I felt like I had a disco ball around my neck when I was out in the sun! This is officially one of my favourite pieces of jewellery that I own. This necklace is just a beautiful piece and looks so luxurious and expensive on. 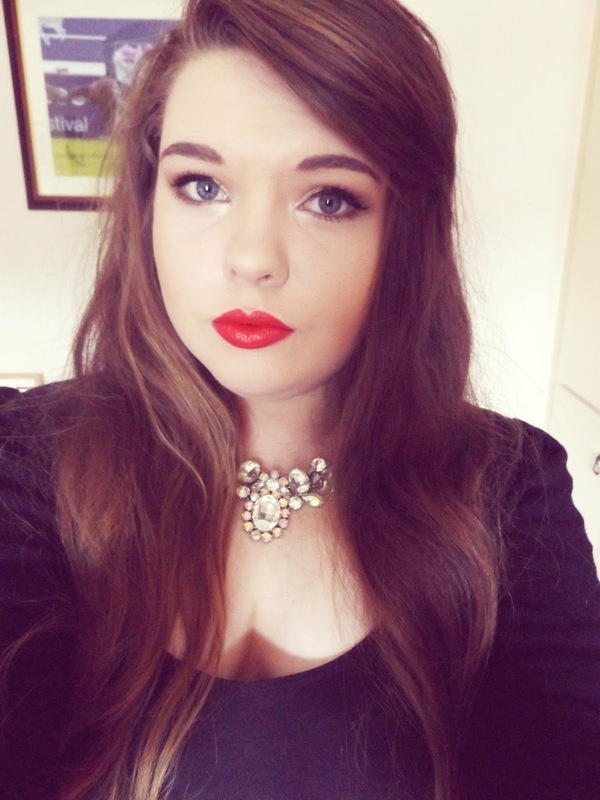 I got tonnes of compliments when I wore this piece into town , love this necklace! I hope you're all enjoying reading about Majique Jewellery London as much as I'm enjoying wearing and reviewing these pieces! I'll be back soon with more reviews on their pieces soon. Also, don't forget that I'll be running a giveaway over on my facebook page after I reach 500 likes so if you're not liking it already.. head over to Lip Stains and Lace on Facebook for your chance to win!